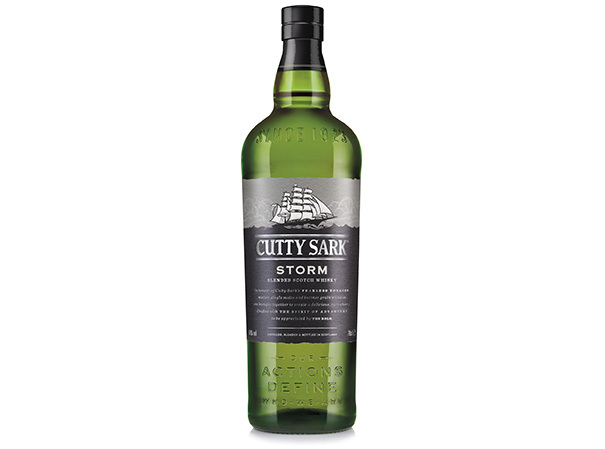 A blend of brooding depth and exciting complexity, Cutty Sark Storm has been crafted from older single malts. 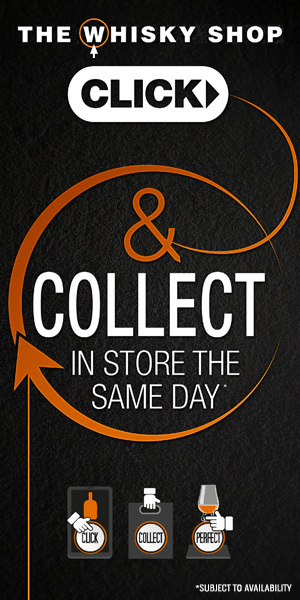 Master Blender, Kirsteen Campbell, has used a greater proportion of malts from Scotland’s most celebrated distilleries to create a profoundly rich whisky. 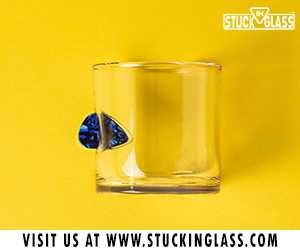 Although bolder and deeper, Storm is in keeping with the Cutty Sark philosophy of accessibility and versatility. 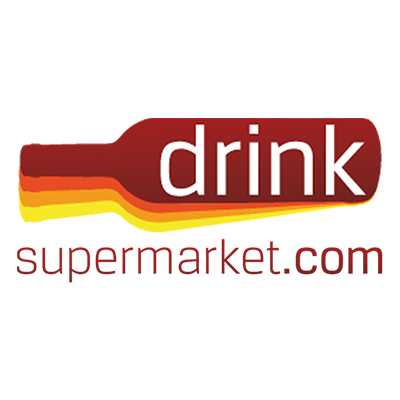 The tension of Storm lies between the depth of flavour of the older malts and the vibrancy of the fresher grains. 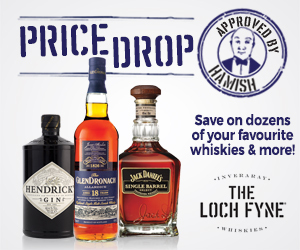 The blend includes aged malts from Highland Park, The Macallan and other renowned distilleries. 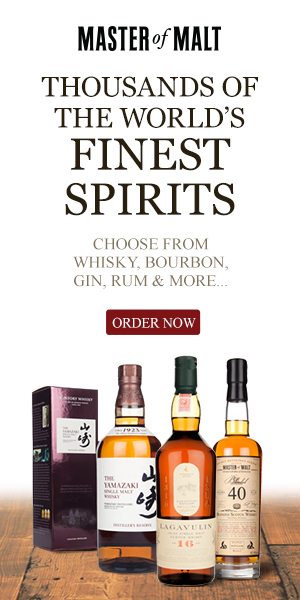 The top-quality grain whisky comes from Edinburgh’s North British Distillery. 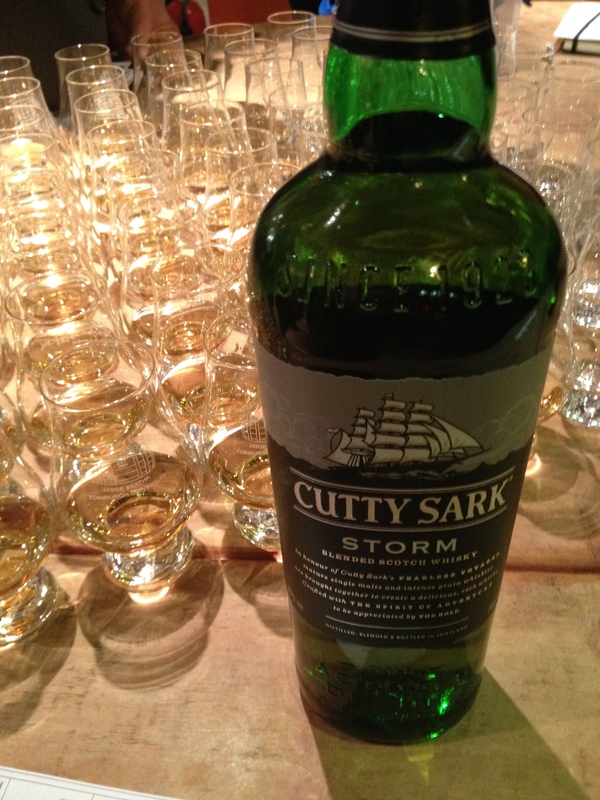 Cutty Sark Storm is the latest inspired expression from one of the Top 10 blended Scotch whiskies in the world. Nose: Sweet, ripe stone fruit, peaches and cream – layers of complexity and attractive velvet texture. 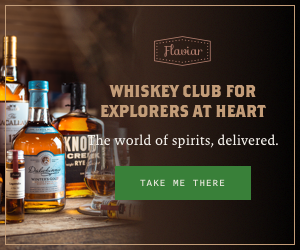 Palate: Rich and exotic, fudge and tropical fruit – intriguing depth that only comes from aged malts. Finish: Gently drying, medium to good length, spicy with undertones of oak – exuberant yet mature with perfect balance. For the price this is a great/accomplished blended whisky. 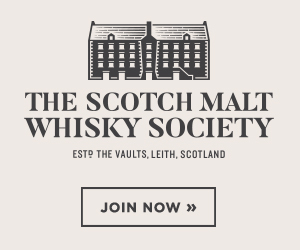 The character of some of the more interesting malts in the Edrington group make their presence felt in here no doubt.